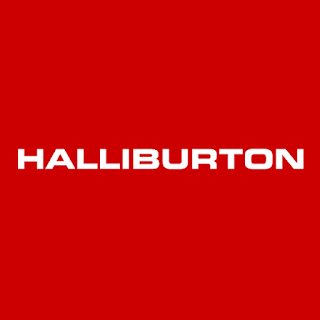 Halliburton is one of the world's largest providers of products and services to the Energy and Oil & Gas industry. With approximately 50,000 employees, representing 140 nationalities, and operations in approximately 70 countries including Pakistan, the company serves the upstream oil and gas industry throughout the life cycle of the reservoir from locating hydrocarbons and managing geological data, to drilling and formation evaluation, well construction, completion and production optimization. Note: Halliburton is equal opportunity provider. For Latest jobs from Halliburton visit jobs.halliburton.com and to search jobs from Pakistan write "Pakistan" in Keyword or Location Search Box.